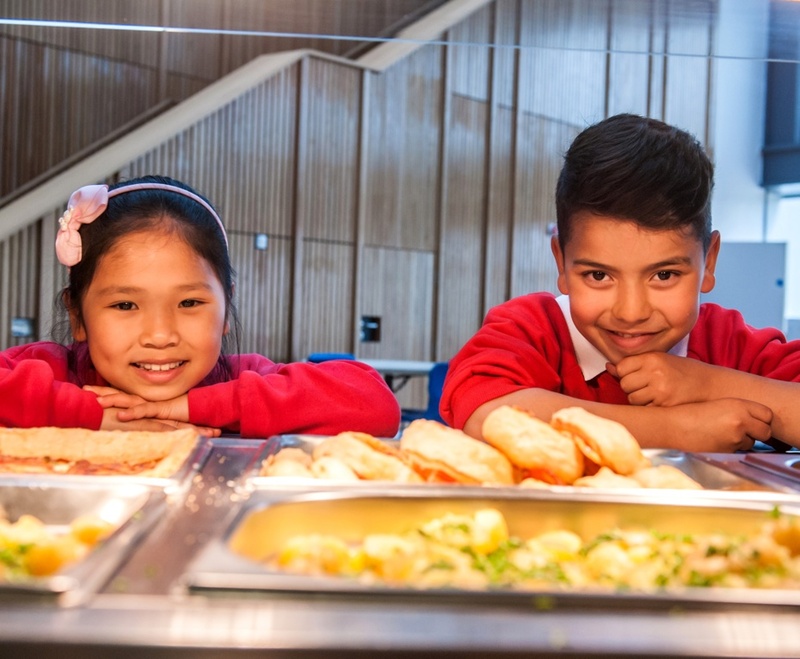 Feed hungry minds – from primary school pupils to higher education students! 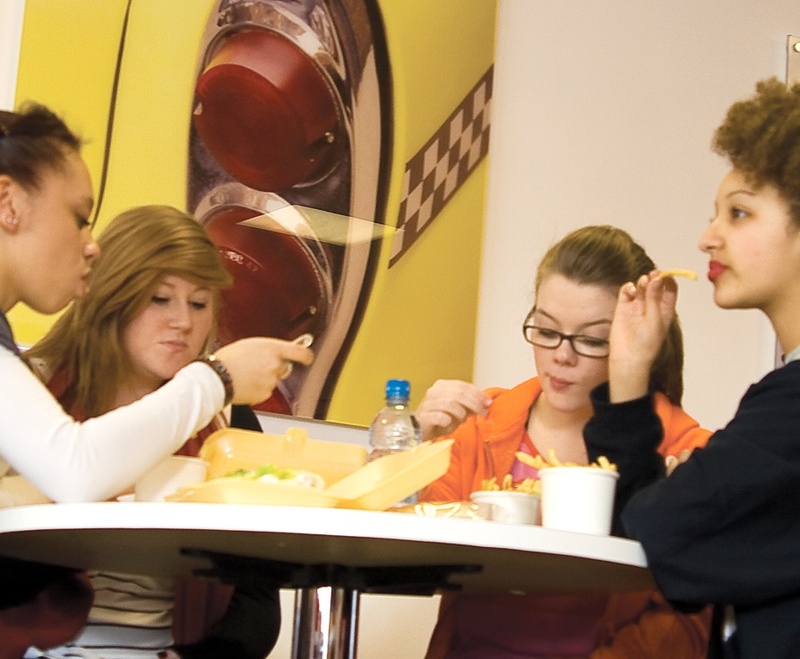 Freshly prepared, delicious food is what we’re all about! 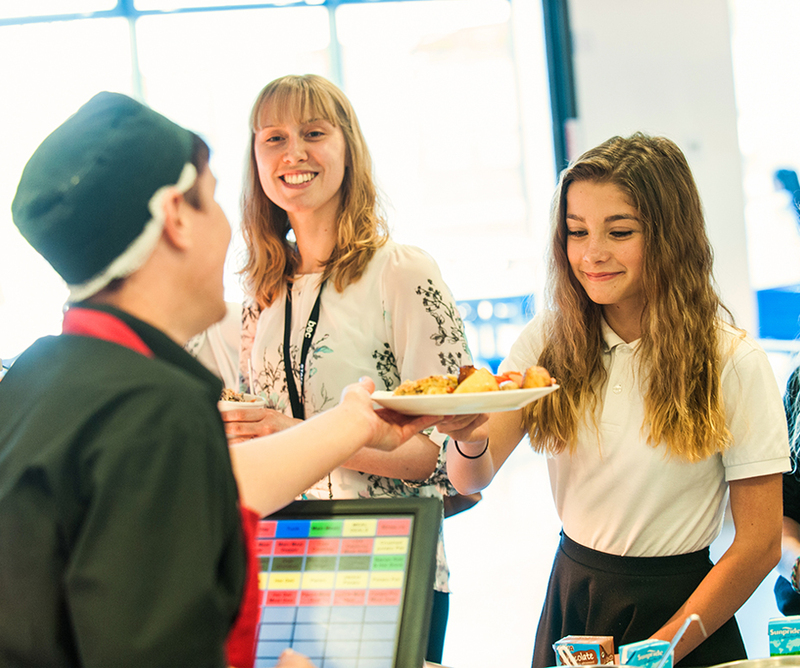 Our team serve great quality, tasty food to learners across the UK! Looking to register or make a payment?